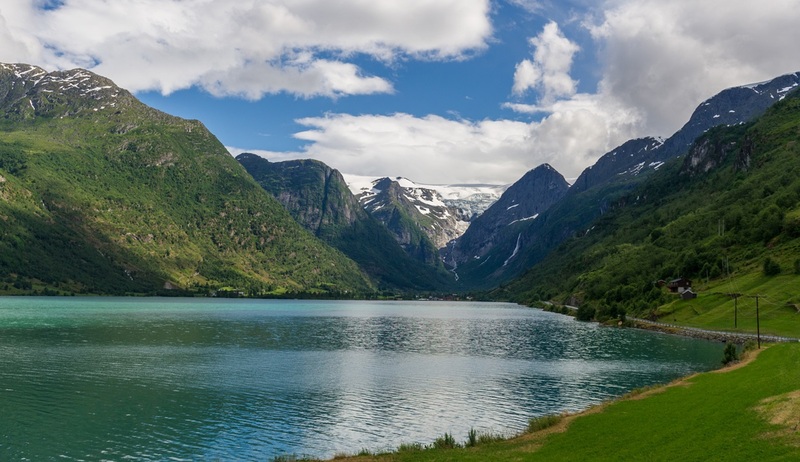 Join us on this voyage of discovery in Iceland and the Arctic Circle for a truly exotic cruise on the trail of the Vikings. For 8 days, the luxury vessel Le Champlain will take you to extreme lands and breathtaking scenery. 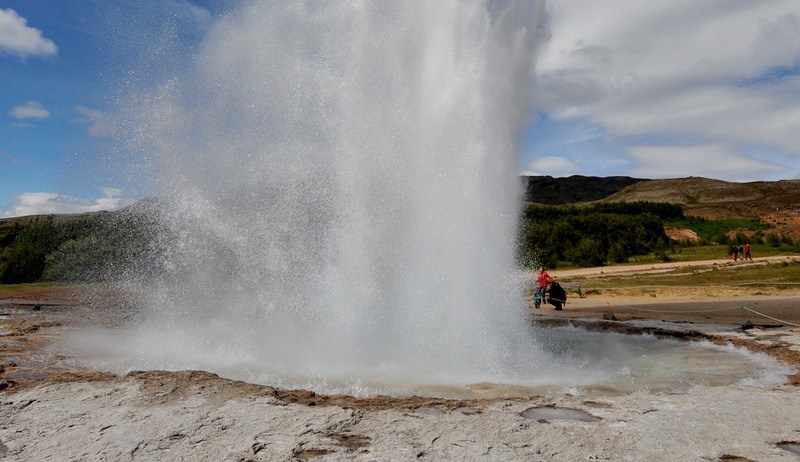 Glaciers, lava fields, geysers and steam baths – this is undoubtedly the place of all the superlatives. 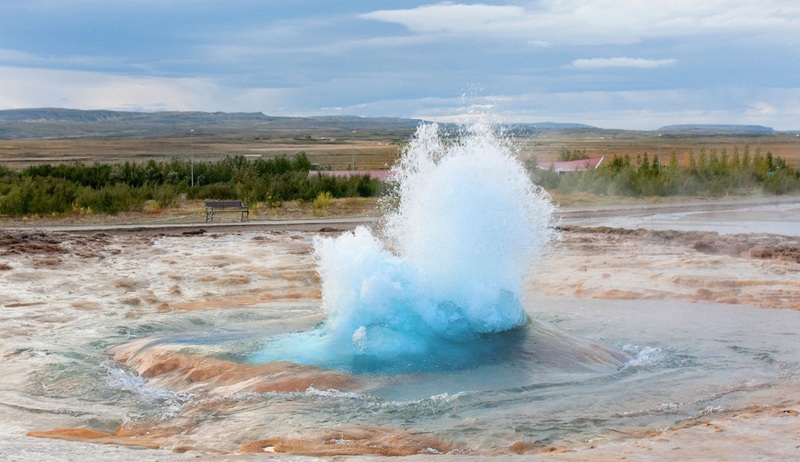 You will embark in Reykjavik, the most northerly capital in the world. Houses with colourful roofs line its streets and this, coupled with the many ducks in its lake, produces a picture postcard setting. It boasts real cultural riches, particularly in contemporary art, notably with the Reykjavik Art Museum. During the cruise, Le Boréal will cross the Arctic Circle, and sail towards the ice floe. You will then reach the small and remote island of Grímsey. 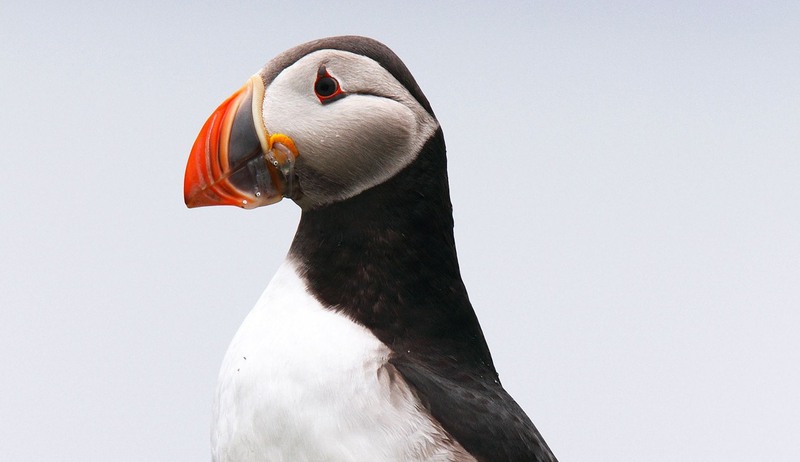 This is the kingdom of birds such as guillemots and puffins. Its volcanic rock forms splendid basaltic columns in certain areas. 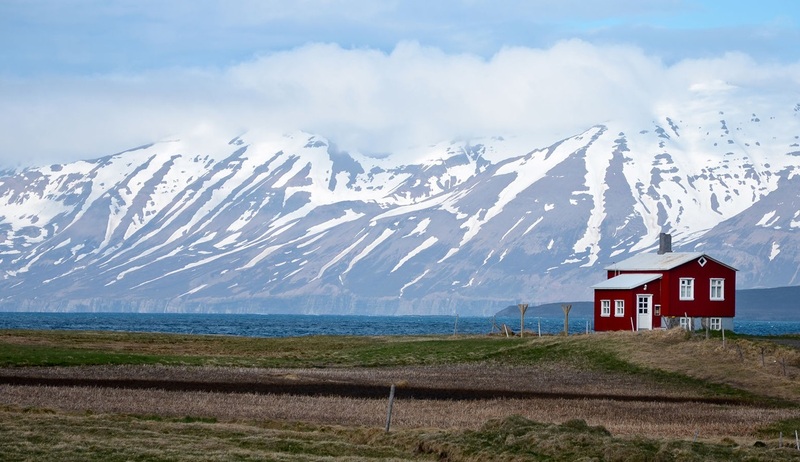 You will also call at Seydisfjördur, one of the most picturesque ports in the country and the gateway to a 1250-hectare nature reserve that is home to a multitude of birds. To conclude you will discover Heimaey. The only inhabited island in the Westmann Islands, fishing is the main source of income in this exceptional site. You can admire its volcanoes and its almost-desert like landscapes. Applies to new bookings and is subject to availability. Discount rate is subject to fluctuation, may be withdrawn at any time and shown discount rate can not be guaranteed. Please enquire for up to date discounts. Speak to someone who’s been to Arctic. Start planning your tailor-made trip by calling one of our friendly destination specialists on 0800 195 3385 or 44 1625 581143 for outside the UK. Embark between 4pm and 5pm for departure at 6pm. This attractive harbour city is located just a few kilometres from the Icelandic capital, Reykjavik Arriving by sea, you'll see fishing boats moored in Hafnarfjörður's baysﾠ and volcanic rocks; ﾠHafnarfjörður is built on an ancient field of lava flow. In the town centre, basalt rocks point you in the direction of the historic houses of Sivertsen and Siggubær : their interiors and period furniture bring old Iceland back to life before your very eyes. Not far from here is a spectacular coastal walk and warm geothermal pools. From Grímseyjarhreppur, the island’s only town located on the west coast, then heading due south, you can take in the beauty of the hillsides, lushly carpeted with moss and grass. On the rest of the coastline, imposing basalt cliffs inhabited by sea birds stand proud. 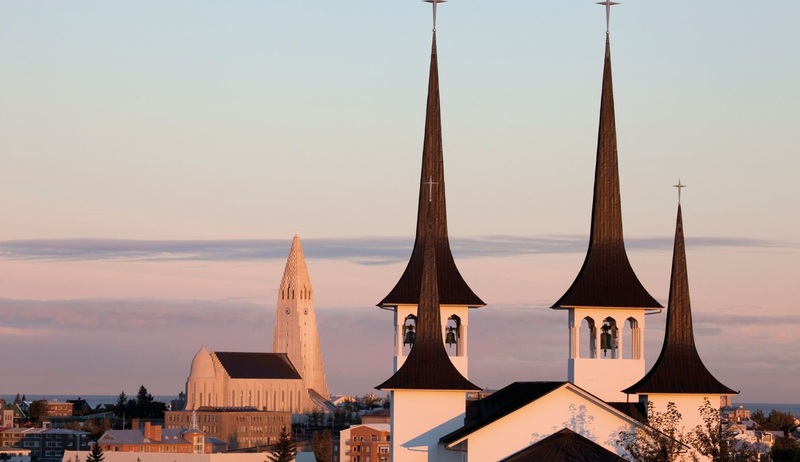 The elegant city of Akureyri is located very close to the Arctic circle, tucked away in the Eyjafjörður fjord. It displays a stunning palette of colours: blue waters in the harbour, bronze mountain ash on the squares and brightly-coloured houses in the historical centre. As you walk along the cobbled streets, you’ll come across rows of terraces with wooden furniture, where you can sit and try some scrumptious cream donuts with a cup of coffee. A vast stairway cut into the hillside leads you up to the emblematic feature of the town, namely the Akureyrarkirkja church. You’ll be amazed by the very beautiful botanical garden made possible by a microclimate. 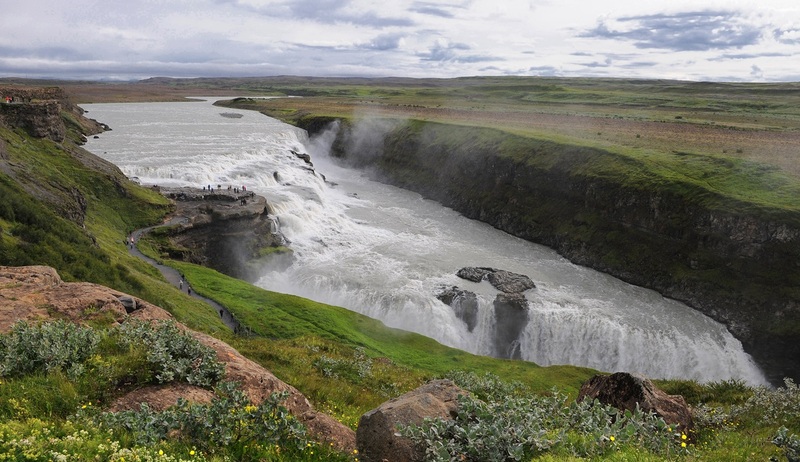 Enjoy a final day of sailing past the remarkable Icelandic landscapes before disembarking on day in Reykjavik and transferring to the airport. We have just returned from our Spitsbergen trip with Wildfoot and had to tell you what an amazing time we had! We saw 6 polar bears including a mother with 2 cubs as well as whales, walruses and lots of birds. The ship (Expedition) was really comfortable and the guides were so helpful and friendly. Thank you so much for making it all so easy. We had always wanted to see the Arctic and travelling all the way from Australia needed lots of information. After getting nowhere, we came across Wildfoot and found people who knew what they were talking about! Sara and John were so helpful and made the process easy, suggesting Iceland Greenland and Spitsbergen. This was perfect for us – amazing scenery and lots of wildlife, especially the polar bears in Spitsbergen. Thanks for everything. Ps, the ship was great too! Just wanted to say thank you for suggesting a trip to Franz Josef Land as something different for the Arctic. We had a super trip and really enjoyed the Sea Spirit. Galapagos next! Standing on the North Pole has been an ambition of mine since childhood and now I have done it! Thank you for making the process so easy - seeing polar bears and whales too was a real bonus. The cruise was beyond my expectations. Got to see everything the captain wanted, even a polar bear mother with three cubs. Coal Miners Cabins were smashing. I did loads of birding and exploring over three days. All the people were great from the expedition leaders down to the passengers. So glad to have achieved my ambition of some 50 years standing and got amongst the ice of the Arctic, walked amongst it’s islands and witnessed the antics of its wonderful wildlife. What’s next??? I’ll need to speak with Sara again. Thanks so much for enabling me to get to places I had always wanted to see from a very young age. “Ace” as my boys used to say! Just wanted to send a quick note to say thank you very much for all your help in arranging our recent trip to Svalbard. Everything ran smoothly and the trip was a great success. 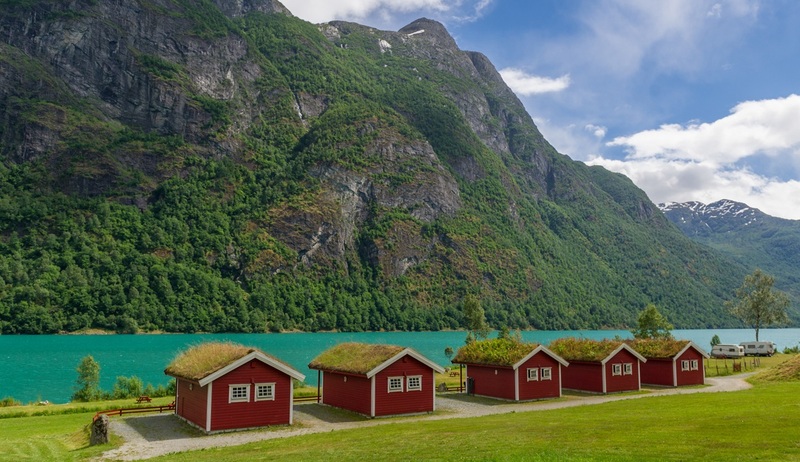 Unfortunately I had to flew back a few days early and missed out on Isfjord Radio, which the rest of the team said was a brilliant place with amazing food, still the Basecamp Hotel and Nordenskiold Lodge were pretty amazing places, so I’m not complaining! Writing back to tell you that the trip to the Arctic was all that it promised and more. It was a great wild-life sightseeing opportunity and the staff were really good.I had an excellent trip and have thousands of photos to go through. I had an absolutely fabulous time won the Sergey Vavilov, it is an excellent ship. Sara was indeed right in her recommendation that they would be the most likely to push north into the ice to find the polar bears. We even circumnavigated Spitsbergen which was awesome and not o n the itinerary.It is such a wonderful way to take a trip when you are on your own – so if any of your potential single clients are unsure, definitely recommend it – I didn’t feel alone from the moment I stepped on board. I will be at the Birdfair next weekend and so will catch up with whoever is there – regarding this trip, and potentially my next! Great cruise, staff and expedition team. Had a great trip. We had a wonderful time, even though we didn't do all the places we were supposed to but we all felt were we went instead couldn't beaten. Saw animals I wanted to see. Bit worried what the food was like as some of the ships cooking leaves something to be desired, but food was very good. We thought all the guides were brilliant and informative, friendly and knowledgeable It was far better than we expected and even my husband thoroughly enjoyed it! I thought you might like to know that this was an excellent holiday. Our guide, Brad, was absolutely wonderful, his enthusiasm and knowledge made the holiday even better. All in all the whole trip was excellent and we saw lots of bears, 24 on the first day. Fewer on the second and third days but still plenty, as well as arctic foxes,silver foxes and snowy owls. Even on the last day near the town we saw a bear on rocks by the beach.